Teachers and school or childcare staff may eat as many or more meals with a child as parents do. You have an opportunity to help children learn to grow up and feel good about eating and food! There are many things you can do to help, and just as many things that don’t help. Help every child, including those with feeding challenges, eat to the best of her or his abilities! The kids are happier and eating better, and we enjoy our time together more. Eat ‘this before that’ rules meant lunchtime nagging. It didn’t work. Montana Comfortable Cafeteria Video and resources for school lunches. Montana team nutrition handouts, peer consulting and more. 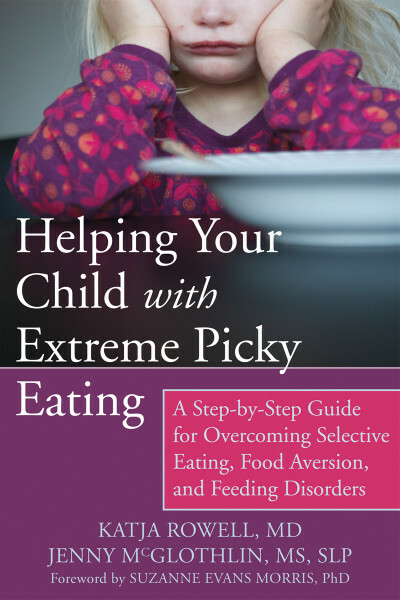 Ellyn Satter’s childcare feeding guide PDF. 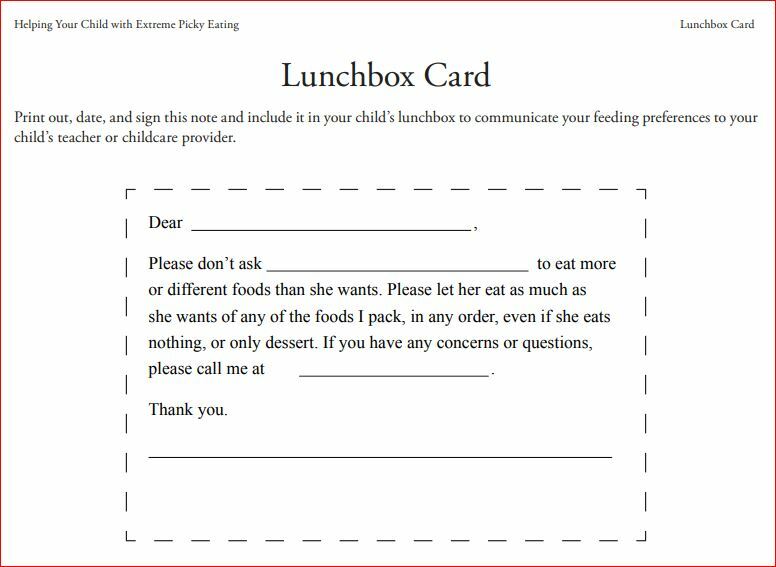 Ellyn Satter’s guide for school nutrition.